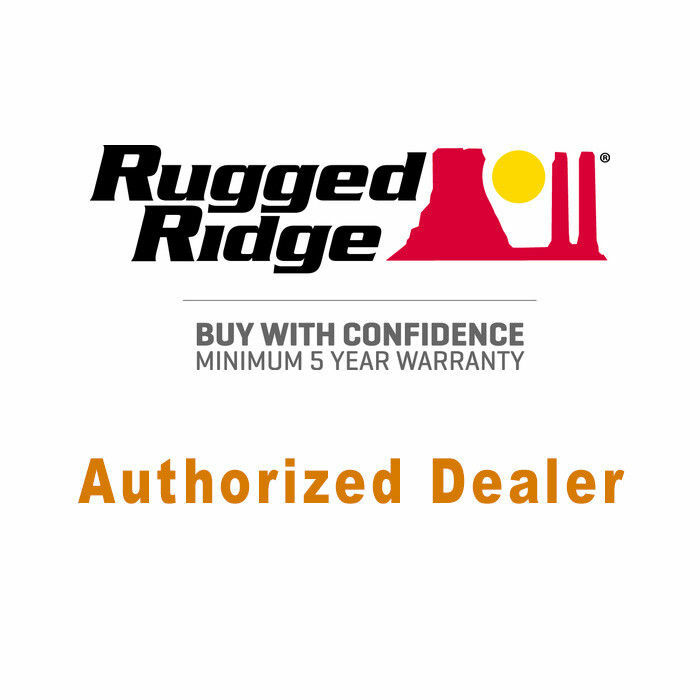 Rugged Ridge High quality 5 Piece Grab Handle Kit. Put easy to use Grab Handles where you need them. Constructed of tough nylon webbing with soft foam handle. 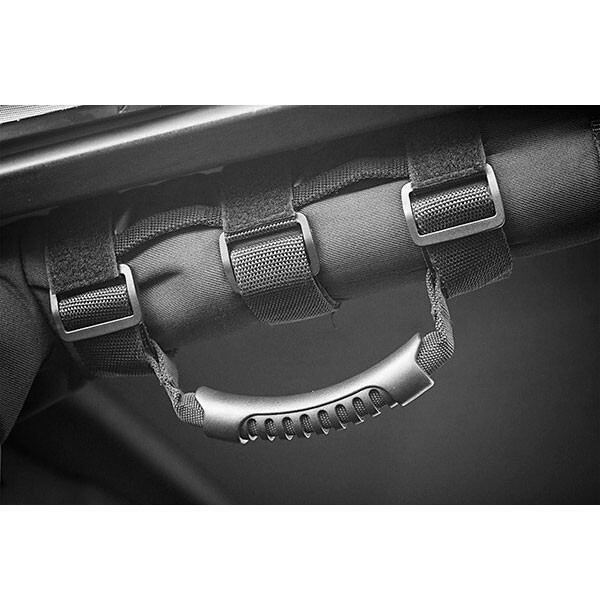 2 x Ultimate Grab Handles for Jeep roll bars. Fits 2 or 3 inch roll bars. 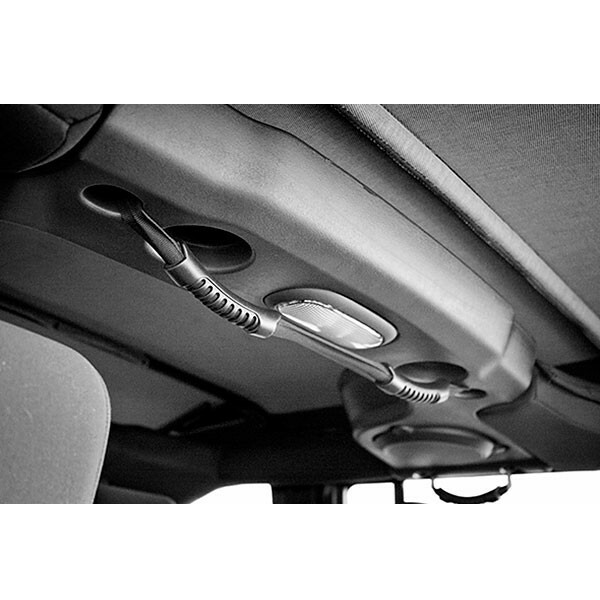 2 x Ultimate Rear Grab Handle, also Fits Front Windshield Pillar Location. 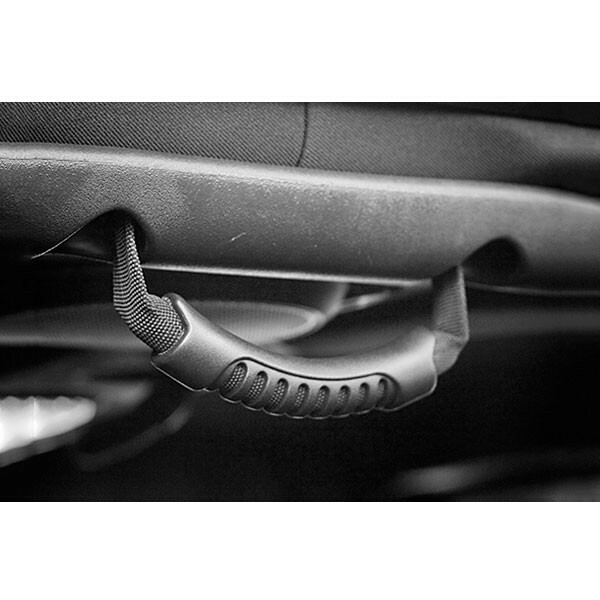 1 x Dual Rear Grab Strap: Center Dual Roll Bar Grab Handle design that attaches to factory mounting points on the center roll bar hoop.